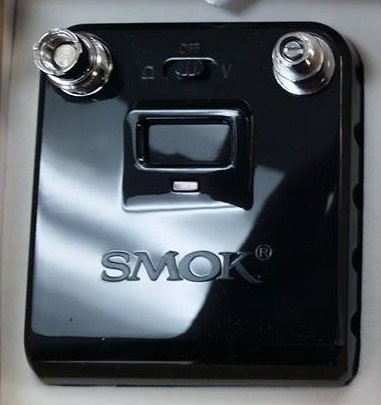 The Omnitester is a cool new gadget from SmokTech. 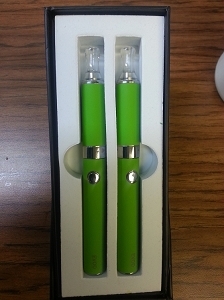 This device allows you to check the resistance of any 510 or eGo-threaded atomizer. 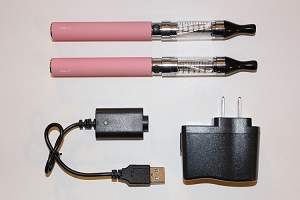 It also allows you to check the output voltage of your 510 device, including Pulse-Width Modulated devices, like the Zmax and even eGo batteries. 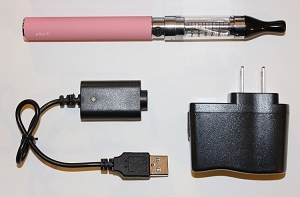 You can also attach an atomizer and a device at the same time to test its voltage under load! 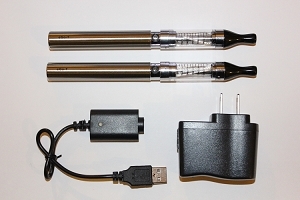 The Omnitester has an internal battery, and comes with a USB to Micro-USB cable to charge it. There are a myriad of uses for a device like this. You can simply test your resistance and use it as an ohm-meter. 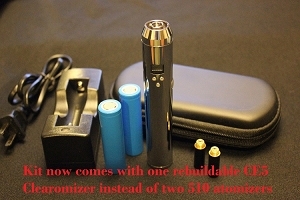 You can also test the voltage drop of your mechanical mod by attaching a mod and an atomizer at the same time. You can even check the output voltage of a mod that's set to wattage mode and get results in real-time, instead of using an Ohm's Law calculator. Whether you're a veteran or a beginner, this is a handy tool that shouldn't be passed up!